End of Summer Special Price. Developer Sales exclusively represented by LF8 Real Estate from onsite sales office. 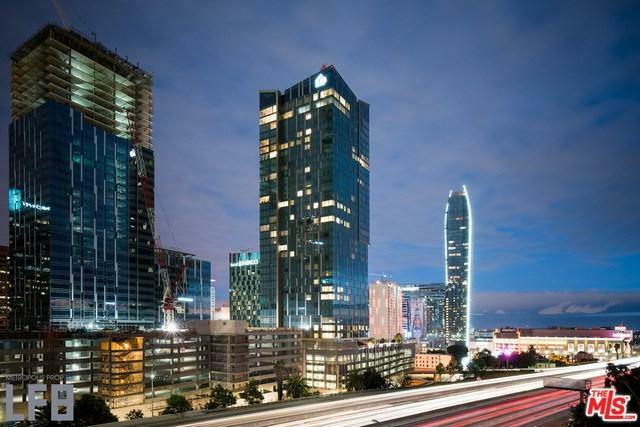 Tower 1 is ~80% sold! Additional FREE HOA fee concessions only for Developer Units. An Urban Sanctuary, with breathtaking views in every direction. 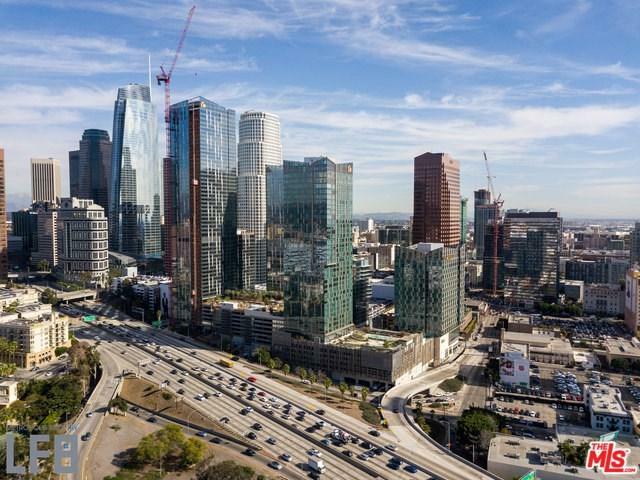 Arrive home through a grand motor court, and have Staples Center, Financial District, SouthPark and the all of DTLA's exciting destinations at your doorstep. 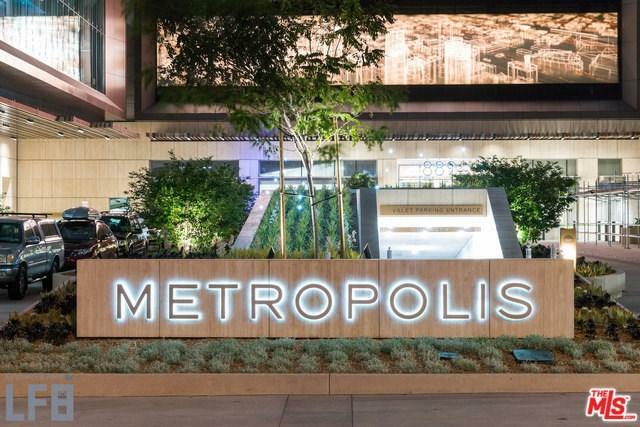 Exercise and entertain in the over 40,000 sf of indoor/outdoor clubhouse, MetSix featuring a dog friendly Sky-park, a sparkling residents only pool and cabanas. 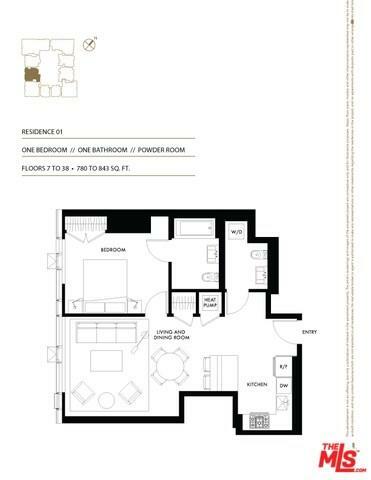 private cinema, expansive fitness center, billiards, yoga, spa/steam, and video business center only for residents. Indulge in 5 star attentive residential conceirge service and Access membership with dining & room discounts at Hotel Indigo, and enjoy all inclusive living with ample bicycle and guest parking, storage unit, 1G Fiber Optic Internet, Wifi, Gas, Water, Trash provide with every unit! Listing provided courtesy of Lapchih Fan of Lf8 Real Estate Inc.